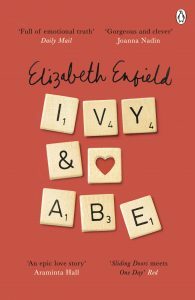 Elizabeth Enfield is a journalist and regular contributor to national newspapers, magazines and radio, has written four novels and had short stories broadcast on Radio Four and published in various magazines. She also teaches at various universities and on the Creative Writing Programme in Brighton. A right person or just a right time?